“It’ll give me a real purpose to achieve something. I feel I can help support the others in the team. This in turn can help me out of the dark places. “The focus of archery when I am looking down the range at the target, I just switch off and all the tension builds in the draw of the arrow and then it goes with the arrow when released. It’s an escape. 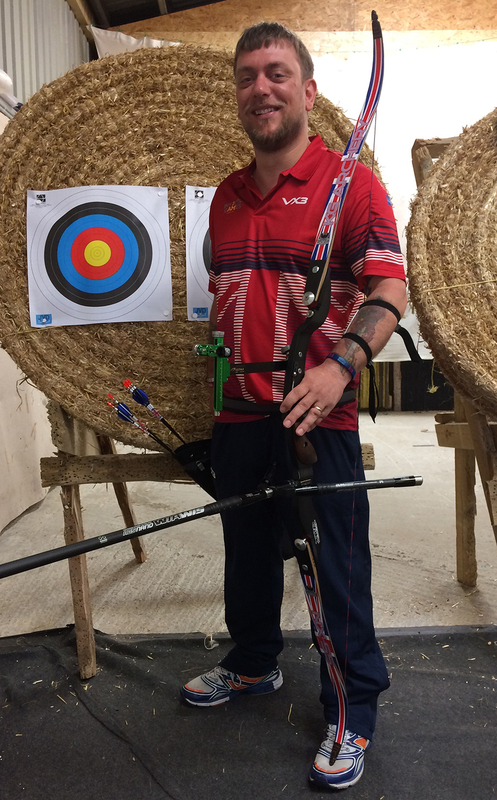 “With the support of my family, my coach at Perriswood and my sponsors KG Archery I have got to the games! Now I aim to bring medals home in September”. Most of us will never know the horrors of combat. Many servicemen and women suffer life-changing injuries, both visible and invisible, whilst serving their countries. In 2013, Prince Harry visited the US based Warrior Games for wounded, ill and injured military personnel and veterans, and was inspired to create an expand-ed international version. 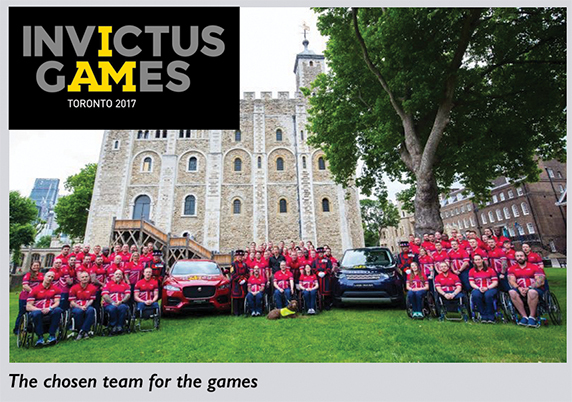 The inaugural Invictus Games was held in 2014 and attracted more than 400 competitors from 13 countries. Good luck Matthew – we look forward to up-dating you on Matthew’s achievements in the October issue of Bay magazine.